Beat those Winter Blues with a chartered flight to the Caribbean! Previous postAre you searching for that perfect Caribbean getaway with friends and family, The Vanderhurst Jet Club, we’ve got you covered! 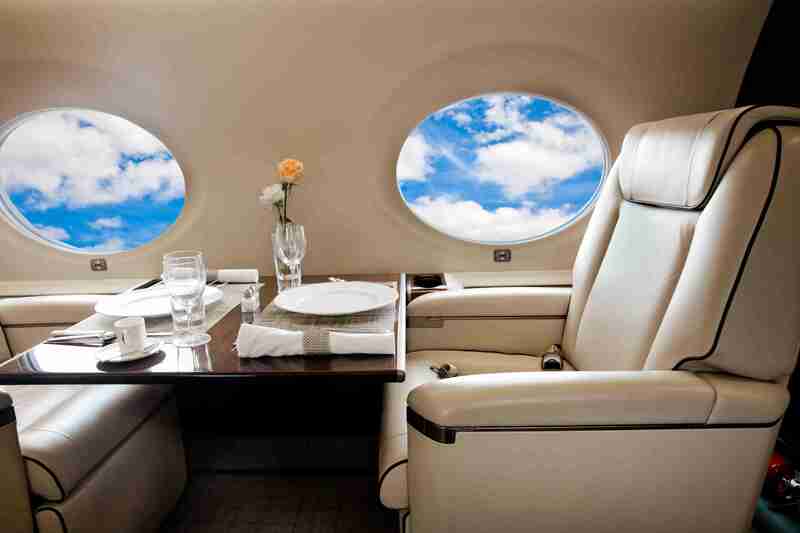 Next postOur new Caribbean Jet Charter packages are now available; come and experience the vacation of a lifetime!